The Tablo allows you to stream live TV and play back recorded shows on a variety of devices, including computers and tablets. 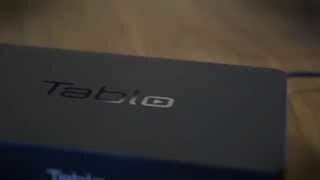 Setting up the Tablo is easy and using it is intuitive. 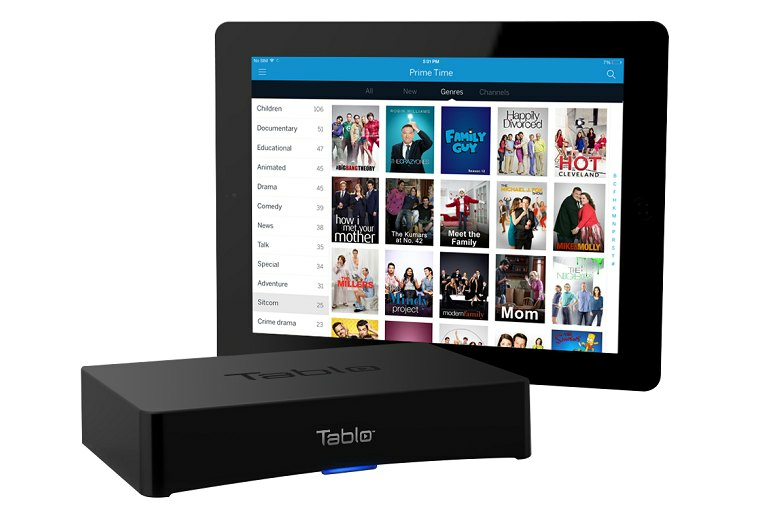 Buying the Tablo and paying for its monthly service can save you money over a monthly cable package. 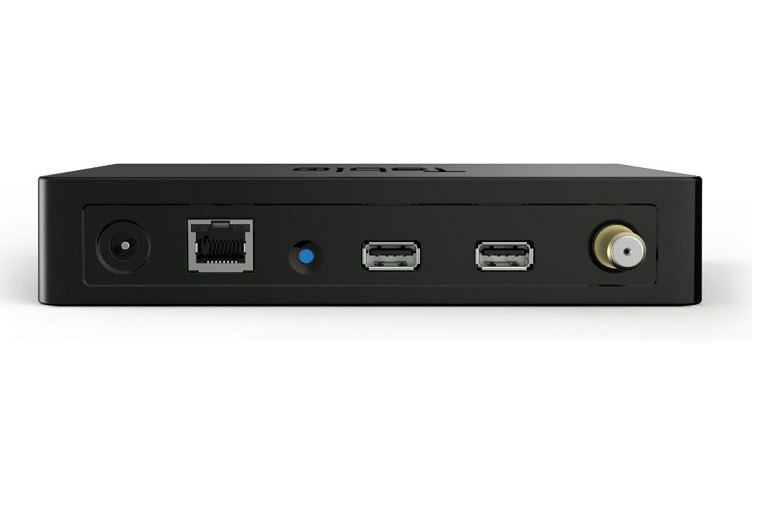 The Tablo does not have an HDMI connection, so viewing its contents on your TV requires a streaming device like a Roku. You must supply your own hard drive, which adds to the cost. Many advanced features require paying for Tablo's Guide Data Service, which costs $5 per month. 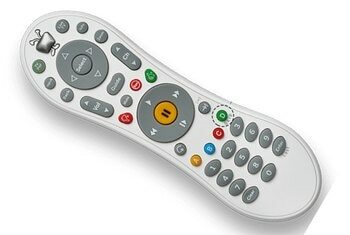 For many people, the hardest part about cutting out cable is saying goodbye to your DVR. 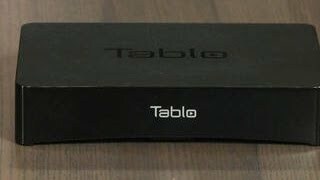 That’s why cord cutters are saying hello to the Tablo 2-Tuner DVR, which allows you to record and play back over-the-air HD television programming. It connects to your TV antenna and your network via Wi-Fi or Ethernet. Then, you can record TV content to your heart’s delight--or until the hard drive that you supply is full. 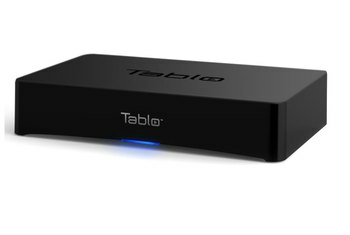 You can stream live TV or the shows you’ve recorded to your computer or tablet back to your TV using a streaming device like a Roku, although doing so requires a subscription to Tablo’s Guide Data Service for $5 per month. I loved being able to view Tablo from anywhere in the Internet-connected world, such as my desk at work. It’s hard not to like the Tablo. 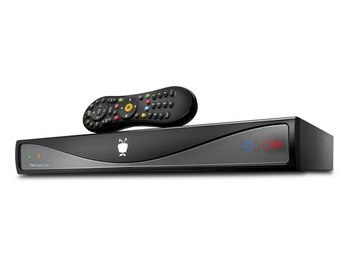 Setting it up is easy, the app is intuitive and looks good, and it streams to a number of devices in or out of the home. The lack of any on-screen interface leads to some irritating complications and limitations when setting up the Tablo. 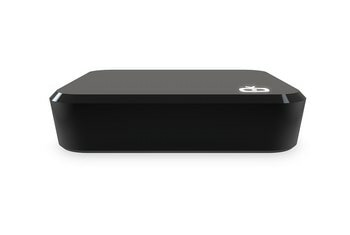 Most impressively, its image quality looks excellent, even with sports, which has been a sore spot for other streaming solutions such as Aereo and Simple.TV. To watch TV, browse the channel guide, and set up recordings, you use a smartphone, tablet, Roku box, or desktop browser. These experiences vary, but overall Tablo is easy to use and good at what it does. It’s also a few taps shy of perfection. Tablo has some rough edges, to say the least. The iOS app's failure to connect to my network proved frustrating, and having to connect the Tablo over Ethernet made it difficult to hide the device. You can record two shows at once—in my tests, the Tablo flexed its dual-tuner muscles, capturing both programs to the connected USB hard drive simultaneously. So that's what the app is supposed to do. Let's talk about what it actually does: crash. Fairly often, in fact. There doesn't seem to be any rhyme nor reason to the crashes, either. 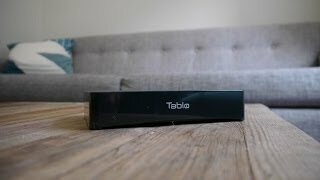 Because the unit doesn’t physically connect to a TV (remember, watching content on the TV requires either an Apple TV or Roku box), you can place the Tablo box closer to an area that will receive a better HDTV signal (near an upstairs window, for example).